In 2009 when Varsha Sheth embarked on her journey into the world of contemporary art, she did not fathom the reception she would receive all along her journey. A professional lawyer, Varsha graduated in B.com LLB from the ILS Law College in Pune, however, her interests were elsewhere. She has been drawing and painting as a hobby since her childhood as she was fascinated by the play of colour across spectrums and dived straight into the art world, teaching herself through a strict regime across platforms over the years. 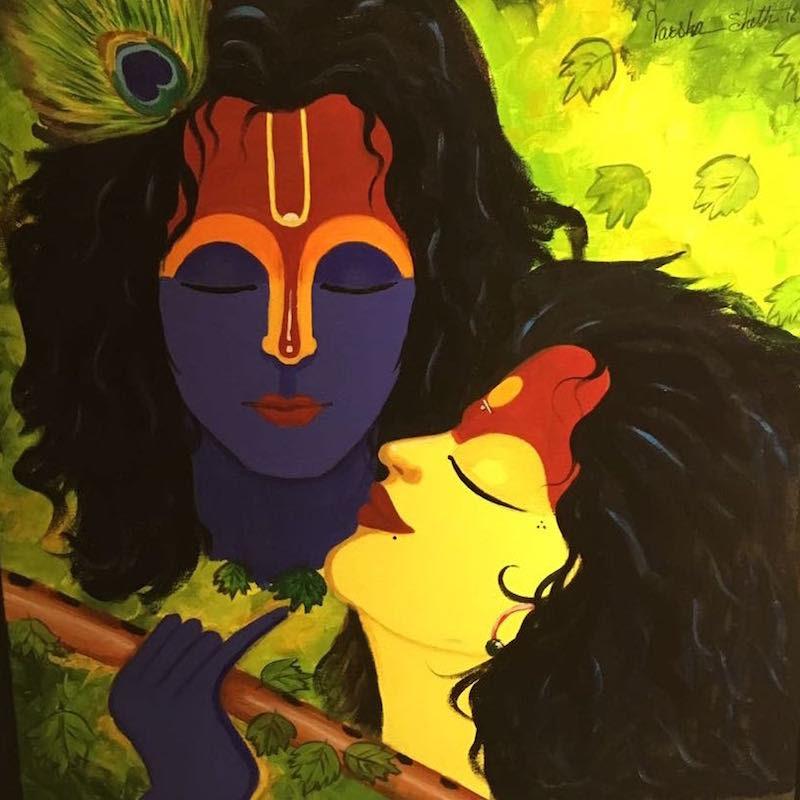 Driven by immense passion, a keen eye for detail and dedication to her love for the creative’s, Varsha has now completed 40 years in the genre and is at a threshold of showcasing at prestigious galleries rubbing shoulders with equally talented and renowned artists. Earlier this year, her works were showcased at the Jahangir Art Gallery in Kala Ghoda in a show opted titled 'The Spectrum of Colours'; perfectly in time to welcome the monsoons. Here are some of her painting she showcased at the exhibition. It was a wonderful evening spent at the gallery in the midst of gorgeous art all around me sipping red wine completely complimentary with cheese and crackers. The tone of the evening was set with an interaction with Varsha taking us through the enriching experience of creating a visual delight. 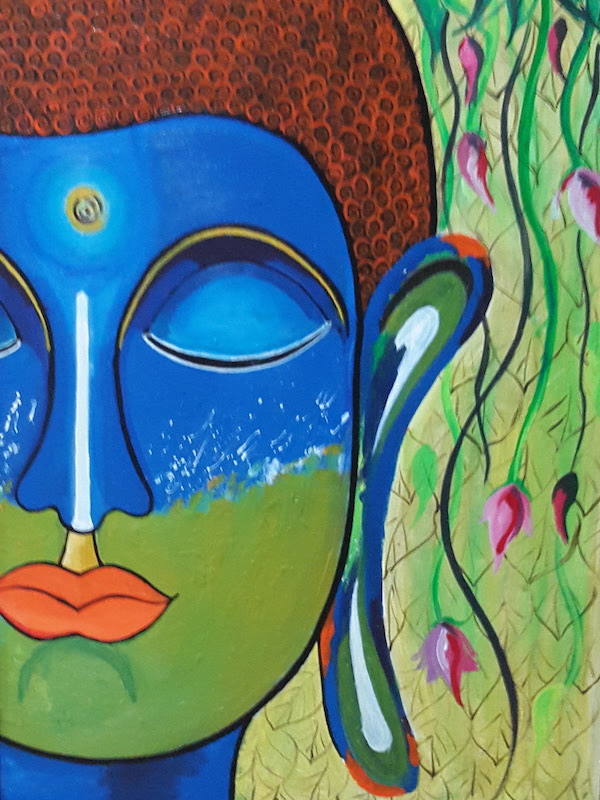 In the midst of art lovers and connoisseurs, writers and some first-time appreciators, Varsha cleared numerous misconceptions surrounding around formal training and emphasised on the love for the art which translates the artist's insights and feelings into amazing designs. Team iCynosure: What inspired you to take the leap from a corporate career to an artistic one? Varsha Sheth: My passion for painting was since my childhood as a hobby but my biggest inspiration were my family and friends. They were the ones who encouraged me to take my hobby further as a profession. What else you need more, the love for the art surrounded by encouragement. Team iCynosure: Who is your preferred buyer… an art collector or a first-time buyer? Varsha Sheth: My paintings are extremely versatile, easy to interpret and expressive, that connect with every viewer. So my preferred buyer would be anyone who loves art and appreciates it. Team iCynosure: Who is your favourite artist and what in his/her works appeals to you? 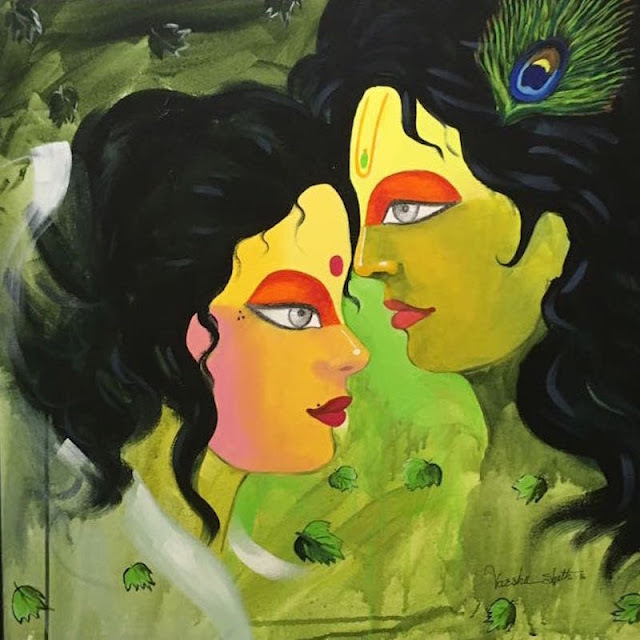 Varsha Sheth: Some of my favourite artists are Vaikuntam T, Santosh Chatopadyay and Jagannath Paul. I am intrigued by the personal touch they leave in their paintings. Team iCynosure: What would you tell budding artists who do not have a formal training? 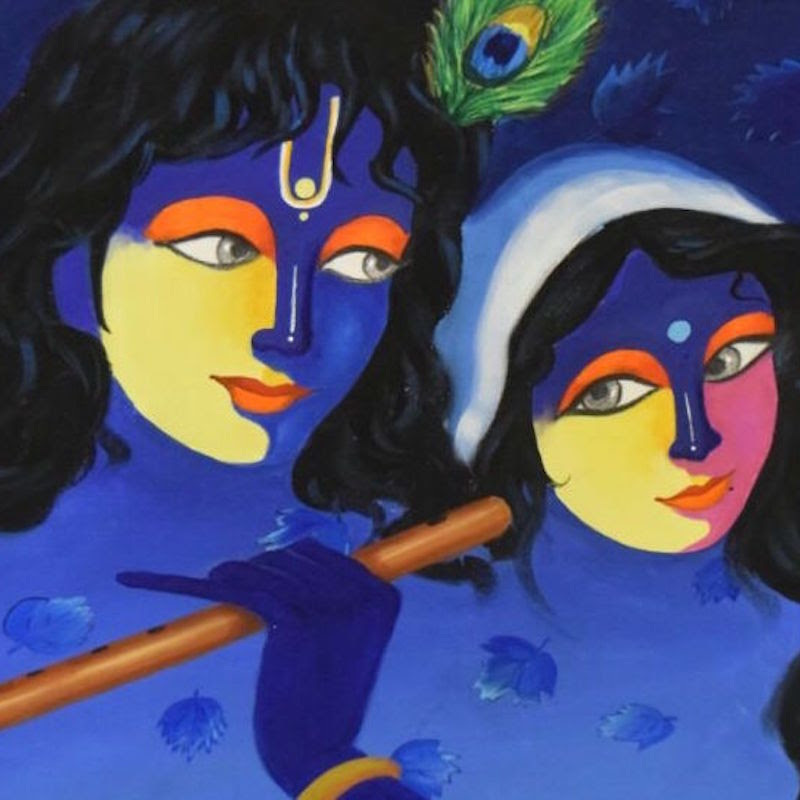 Varsha Sheth: I would say any art can be learned at any age but to master it you need to practice continuously which will give you the experience and knowledge to improve and give your best. As you start painting on the canvas that will define your experience and your maturity in painting. In Varsha words, follow your passion and success is bound to follow you.